Daley Nutrition have developed a collection of our 10 top healthy fast food recipes, that are great home made takeaway alternatives that you can consume any day of the week. These recipes we actually cook on a regular basis in our home and can be made in under 20mins. 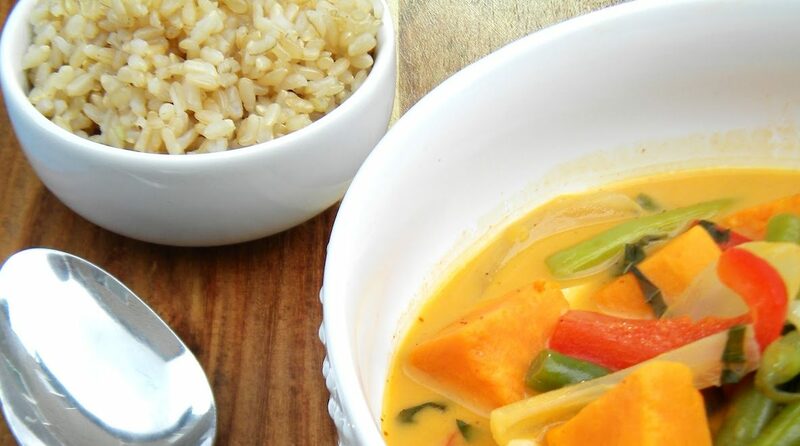 We have modified the traditional takeaway version and made it a healthier every day meal. By trying these recipes, you will realize that healthy eating isn’t hard! 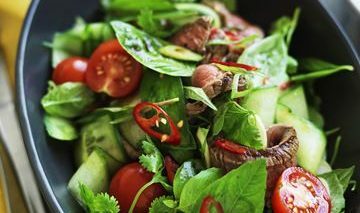 It can be done with so many foods – the skill is finding fresh, wholesome foods that improve your health without comprising too much on the traditional takeaway flavour and taste.